Andrea Atzeni, otherwise known as the King of Doncaster, steps foot into South Yorkshire as the St Leger festival kicks off at Doncaster today. The 27-year-old has been snapped up by Richard Hannon to ride the Middleham Park Racing owned Raymond Tusk, who is a current 14-1 chance for Saturday’s feature. The owners came close to capturing the St Leger in 2016 when Ventura Storm – also trained by Hannon led close home, only to be caught by Harbour Law who swept on by and won by just under a length. Raymond Tusk emulated Ventura Storm by winning the Glasgow Stakes – a listed contest at Hamilton in July. He then only found leading Melbourne Cup contender and Godolphin trained Hamada too good in the Geoffrey Freer Stakes last month. Middleham Park Racing feel they have unfinished business with the Doncaster highlight and have picked the perfect man for the job. Few jockeys have a better race record at Doncaster than Atzeni. 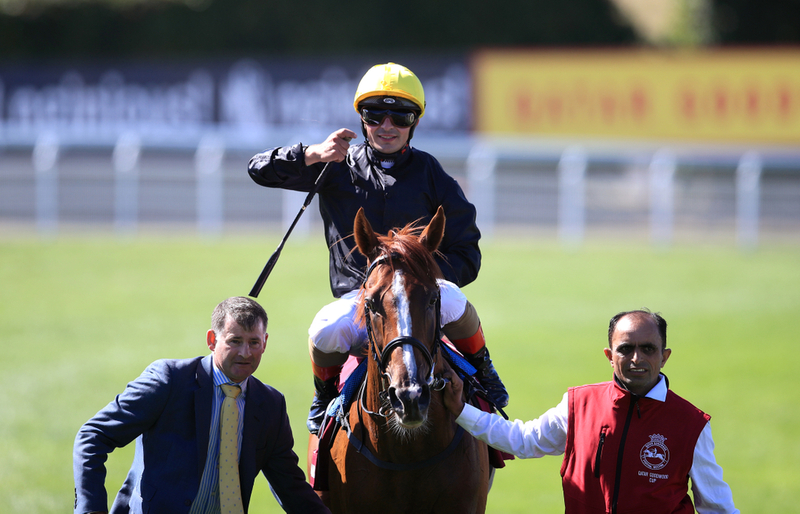 The Italian is a dual St Leger winning rider, having struck aboard the Roger Varian trained Kingston Hill in 2014, and followed that up the following year winning with Simple Verse for Ralph Beckett and Qatar Racing. Doncaster also holds host to the Racing Post Trophy in the coming weeks, and the Newmarket-based jockey won the race four years in a row from 2013 to 2016. He completed his four timer on the-then trained William Haggas runner Rivet, who beat some good horses that day in the form of Salouen and Raheen House - one of two horses to ever beat Arc favourite Enable. Rivet was later auctioned off to Japan. This year Atzeni also rode Roger Varian trained Willie John to an emphatic success at Town Moor earlier in the season; a horse that had a Juddmonte entry and cost an eye-watering 1.9 million Guineas. Owned by Sheikh Mohammed Obaid Al Maktoum, now back from injury, he is certainly one for the future. The Italian has won 87 races this calendar year from a possible 495 runs, and has earned his connections £1,944,238 in prize money. In the past two weeks, he is operating at a 21% win rate, with 8 wins from a possible 39. 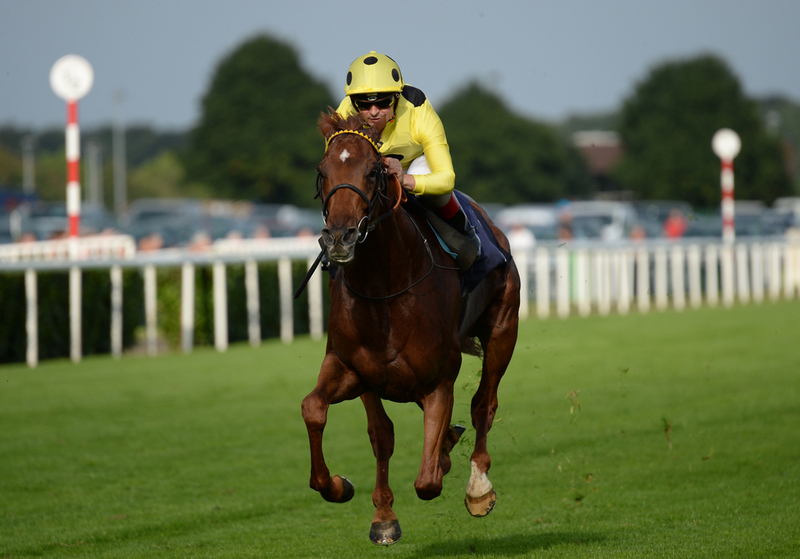 Atzeni also has some notable eye-catching rides in the next few days, with Open Wide in the Portland Handicap and Max Dynamite in the Doncaster Cup. All eyes will be on the St Leger stakes at 3:35, as the Italian looks for a third success in the oldest classic of the season.